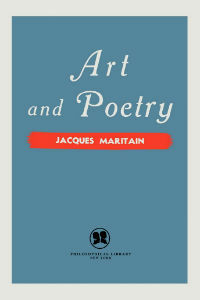 Jacques Maritain (18 November 1882-28 April 1973) was a French Catholic philosopher. Raised as a Protestant, he converted to Catholicism in 1906. An author of more than 60 books, he is responsible for reviving St. Thomas Aquinas for modern times and is a prominent drafter of the Universal Declaration of Human Rights. 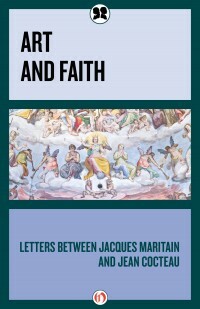 Pope Paul VI presented his “Message to Men of Thought and Science” at the close of Vatican II to Maritain, his long-time friend and mentor.